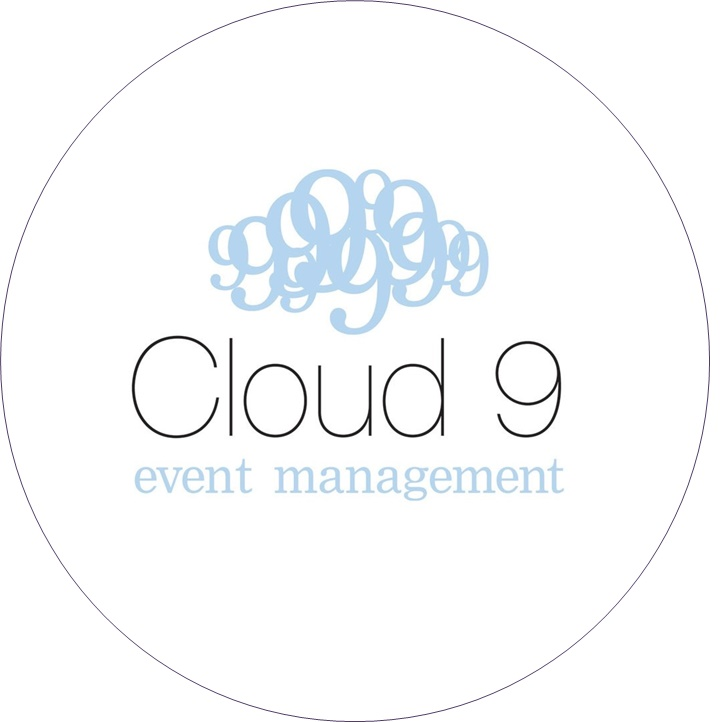 Cloud 9 Event Management Ltd was established in 2003 and is based in the East Midlands. 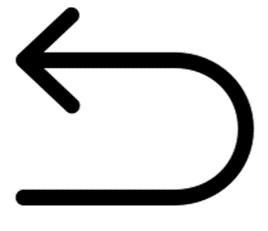 The company has extensive experience in the worldwide delivery of exceptional client events. With a small team, its business covers four key areas which include venue finding, event project management and logistics, client event marketing and support and award ceremonies. Cloud 9 is one of the founding members of the AIEA, and MD Paula Kelsey is the Chair of the Alliance for the next two years. Cloud 9's managing director is also sitting on the board for the Independent Awards Council, which is an initiative to ensure best practice of all awards ceremonies globally.